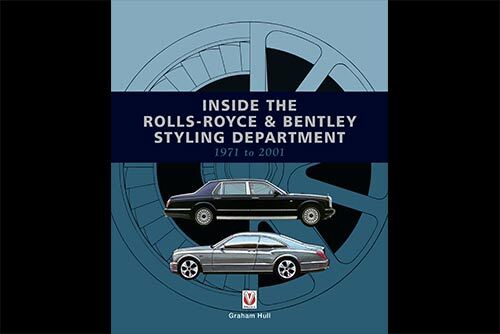 Inside the Rolls-Royce & Bentley Styling Department 1971-2001, published by Veloce, is a new book written by former Rolls Royce Chief Stylist Graham Hull. It gives fans of the famous British marque a fascinating insight into what life was like at Crewe from 1971 to 2001. 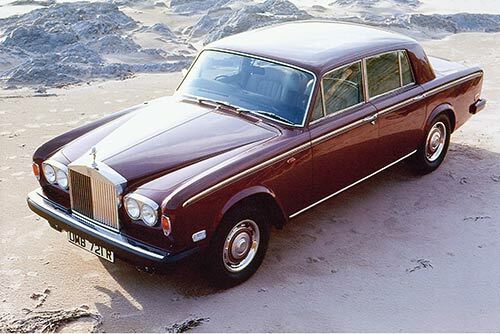 Graham Hull, an early graduate from the world-famous Royal College of Art Automotive Design course, joined Rolls-Royce and Bentley Motors, Crewe, in 1971. He went from working as part of a small design team, working on the Silver Spirit/Mulsanne, to becoming Chief Stylist, responsible for both marques in the mid ‘80s, and was deeply involved in the spectacular re-birth of Bentley. He remained at Crewe after BMW bought Rolls-Royce, and Volkswagen bought Bentley, leaving in 2001. During his time at Crewe, he worked closely with the seven Managing Directors at the factory. Very much a hands-on enthusiast, he was not only responsible for creating artwork, but was involved in several of his own one-off vehicle projects. His book peels back the curtain on an idiosyncratic institution. Throwing light on a factory motivated as much by pride as the bottom-line. All of the projects – whether production, special commission, or aborted designs – are covered, and the often unique styling process is explored.